Cumulo Nimbus clouds are, arguably, the most dramatic and beautiful of all cloud types. Here in the UK they do not achieve the size and ferocity that they can in, for example, the US mid-west or the far east … but they can still exceed 40,000 feet in height and they can be very turbulent if penetrated by an airliner. 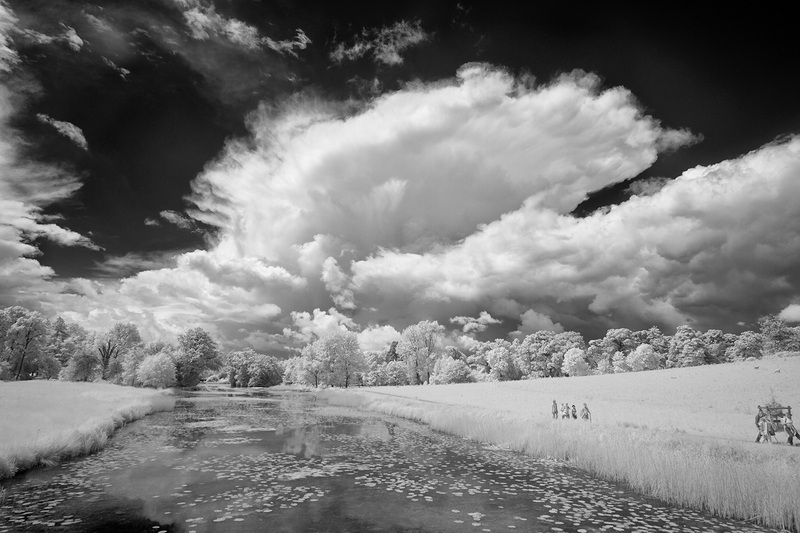 This one was photographed north of London whilst visiting Stowe Gardens.